Do you like Revenge of the Triceratops? Share it with your friends. 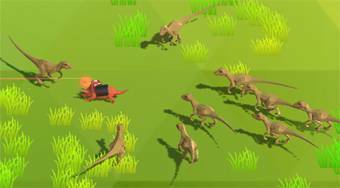 Move around as a trciceratopse on the board, kill other dinosaurs, and stay alive for as long as possible.